The rare trendline methods originally taught by Alan Andrews have been collected and published by Patrick Mikula CTA. For over two decades it has been almost impossible for traders to find any literature on these rare trendline methods. These trendline methods have been slowly collected over the past decade and are now available in one volume titled. The Best Trendline Methods of Alan Andrews and Five New Trendline Techniques. In this book you will learn the rare trendline methods such as how to draw Trigger Lines, how Trigger Lines are used to signal trades, how to draw a Median Line, rules and techniques for using the Median Line, how to draw the Pitchfork. You will learn about the Mini-Median Line and how to draw Warning Lines. You will learn the two Action Reaction methods Andrews developed including how to draw Action Lines, the Center Line and how to draw Reaction Lines. You will learn about Andrews Sliding Trendline concept and More! 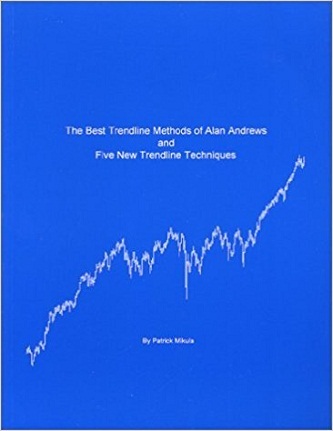 In addition to the original trendline methods of Alan Andrews this book also includes exclusive new trendline methods developed by Mr. Mikula. This includes new trading rules for the Pitchfork, a new high probability swing trading method which uses the Median Line, a newtrendline tool named the Pitchfork which was developed to work better than the original Pitchfork in markets which are moving sideways. You willlearn a very powerful tool for swing trader named the Median Line Pivot Zone. You will see the new Action Reaction Method 3. You will learn how to draw one of the best trendline pivot finding tools ever developed named the Super-Pitchfork. 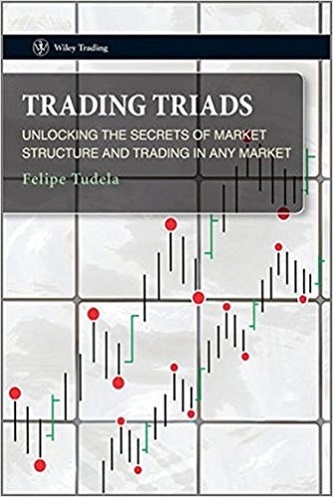 This book discusses trendline methods from beginning to end and does not spend time with off subject discussions of trading psychology, traditional indicator, the exchanges or anything else. This book was written with the intent that it would become a reference guide for the Alan Andrewstrendline methods. As far as we know this is the first book ever published which discusses the Alan Andrews trendline methods.